We have the work environment to help your career GROW! 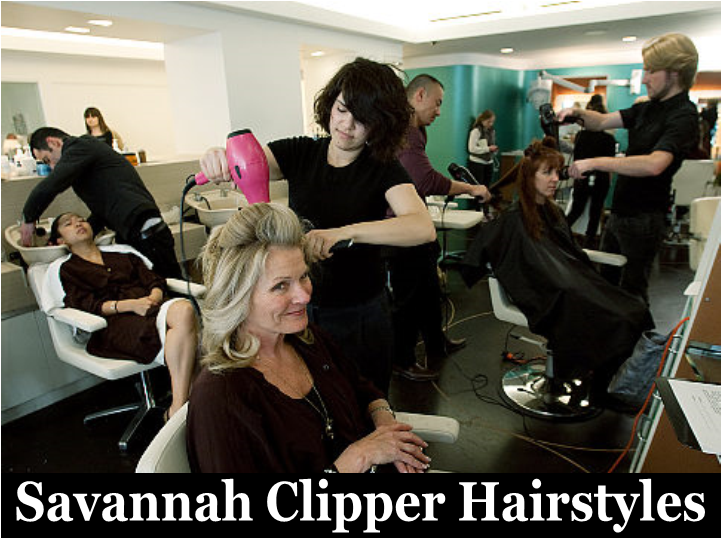 Savannah Clipper Hairstyles is a Paul Mitchell Focus Salon. Why is that important to YOU? Because it means we exclusively feature John Paul Mitchell Systems® products, including hair care, hair color and other chemical services. Limited or no experience with Paul Mitchell? No problem! Savannah Clipper Hairstyles’ in-house educational training will set you up for success, and align you with the Paul Mitchell® culture and brand. Our exclusive focus is on our customer’s experience. We have the training, tools, and work environment to help your career GROW! If you would like to join our Savannah Clipper Hairstyles team, please send us your resume and professional credentials via the email address listed below.